The Selmon Extension is a 1.6 mile toll lane above the median of Gandy Boulevard in Hillsborough County that will offer a transportation choice for local residents and regional travelers. By separating commuter traffic from local trips, the Selmon Extension will offer safer and smarter regional connectivity while alleviating traffic congestion on Gandy Boulevard and creating greater capacity and access to neighborhoods and businesses. For more information on the Selmon Extension, please visit www.selmonextension.com. Click here to visit selmonextension.com. 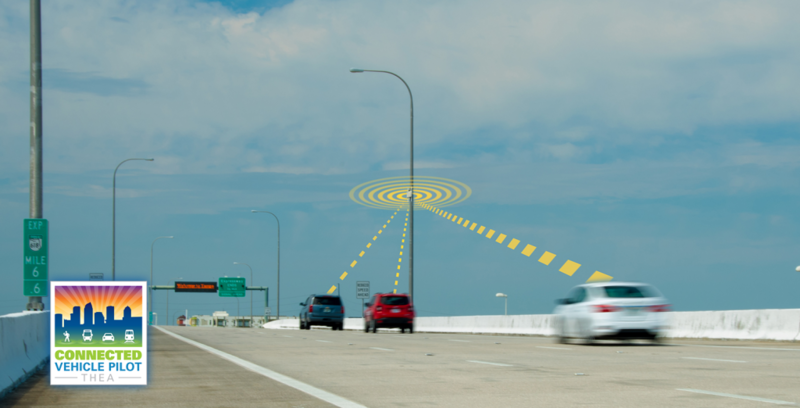 THEA's Lee Roy Selmon Expressway has been approved by the U.S. Department of Transportation (USDOT) as a connected vehicle test bed, joining a small number of other test bed locations nationwide. 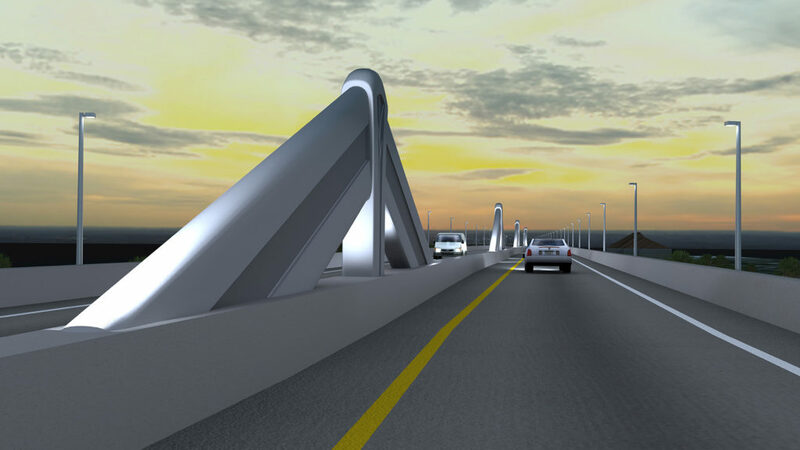 The Lee Roy Selmon Expressway is the first toll road to become a testbed and provides the opportunity to test in real world and closed course conditions on the same roadway. 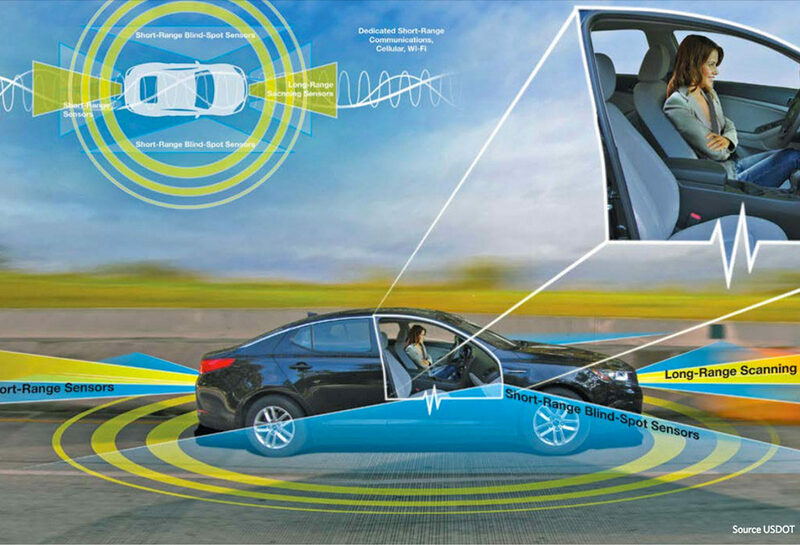 The THEA Connected Vehicle Pilot will employ innovative vehicle-to-vehicle (V2V) and vehicle-to-infrastructure (V2I) communication technology to improve safety and traffic conditions in downtown Tampa. The Tampa Hillsborough Expressway Authority (THEA) Connected Vehicle Pilot aims to transform the experience of drivers, transit riders and pedestrians in downtown Tampa by preventing crashes, enhancing traffic flow, improving transit trip times and reducing emissions of greenhouse gases. Visit THEA CV Pilot Program website for more information. Imagine a transit solution that reduces traffic congestion and pays for itself. 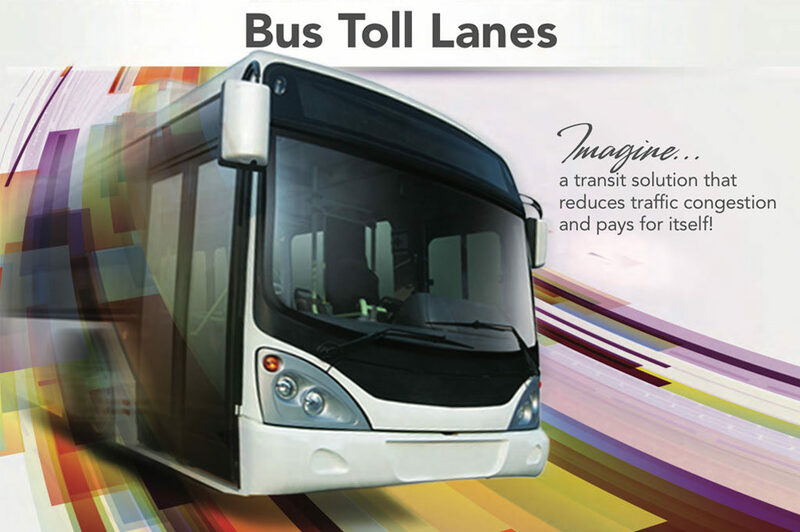 By combining the individual strengths of transit and tolling, Bus Toll Lanes is a public partnership that uses transit capital funds to help build the toll project and then gives transit a share in the toll revenue. Combining short-term public transit capital project funding with long-term toll revenue and real-world business practices, BTL is an innovation that creates a financially feasible, self-sustaining public transportation solution.